Hello, there! This week we decided to come up with a list of top five handpicked Android apps that you must try. We have evenly compiled this list by spreading across categories like Utility, Fun, and Gaming. Scroll down to take a look at these apps and install the one (or maybe more) you find interesting enough. 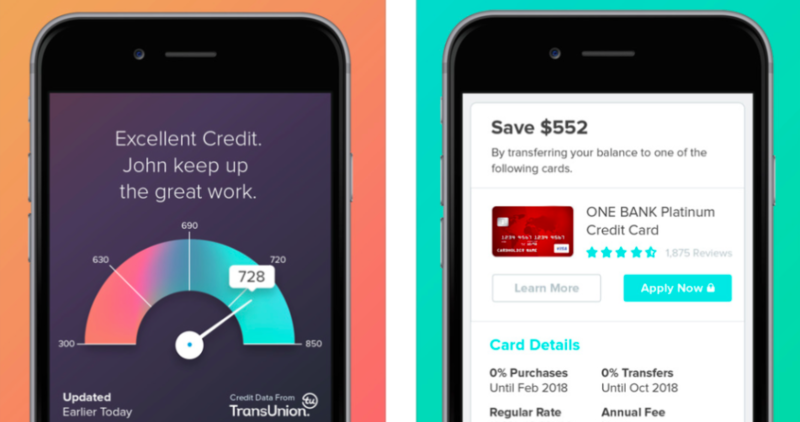 WalletHub is your very own credit tracker. It keeps you updated about your credit score so that you can have handy information about your debts, accounts, and other financial things. This app is an all around credit informant that you can have in your pocket 24×7. Other than the credit card ads, WalletHub is full of utility tools for credit checking. Best part is that it is completely free to download. 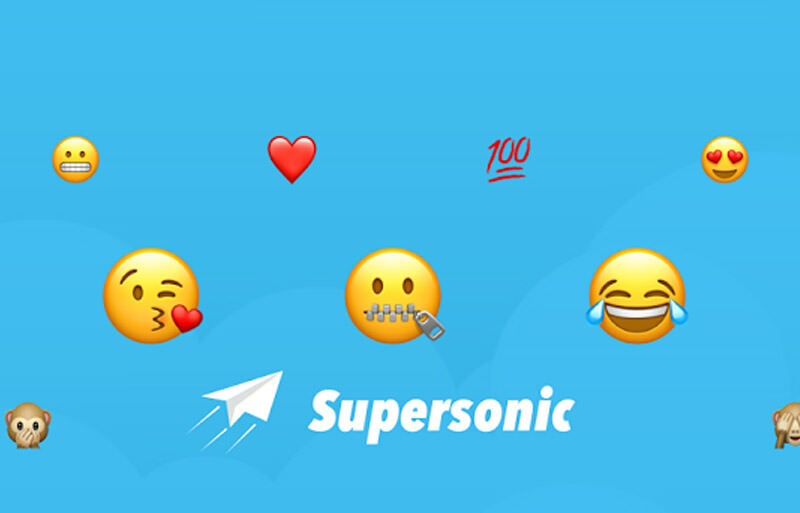 Supersonic Fun Voice Messenger is the app that adds fun to messaging. It gives rest to your fingers and lets your voice take control. The app uses voice recognition tool to convert your voice into text, it carefully listens to what you say and then converts it into text. After conversion, it shows you the text and sends it to the recipient once you approve. Not just its voice typing, the app also inserts emoticons whenever it feels the need for it. The app also allows you to listen to the voice message instead. Being a new kid on the app block, you might get to see some lags and inaccuracies, but it is totally worth trying though. It is free to download. Just when we thought that voice typing is the best that we could do from voice recognition technology, here come another level. 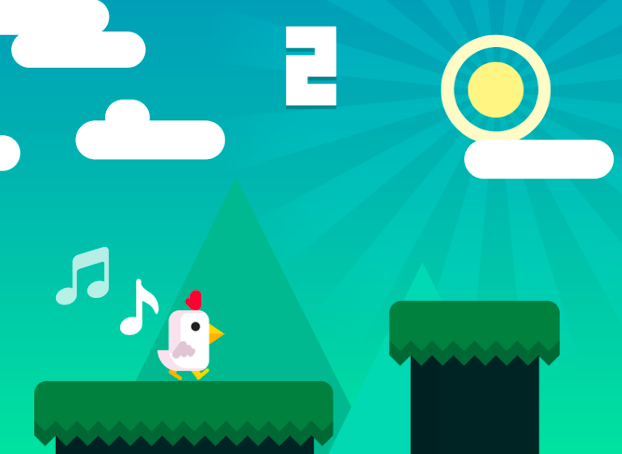 Chicken Scream is the game that is controlled by your voice. The premises of the game is totally bonkers, wherein you have to “talk” to a chicken for making it do things like walk, jump, budge. You will have to yell for making it jump, perhaps a game that can’t really be played in public. However, we think that it is worth a try just for its sheer originality. This one is also free to download. 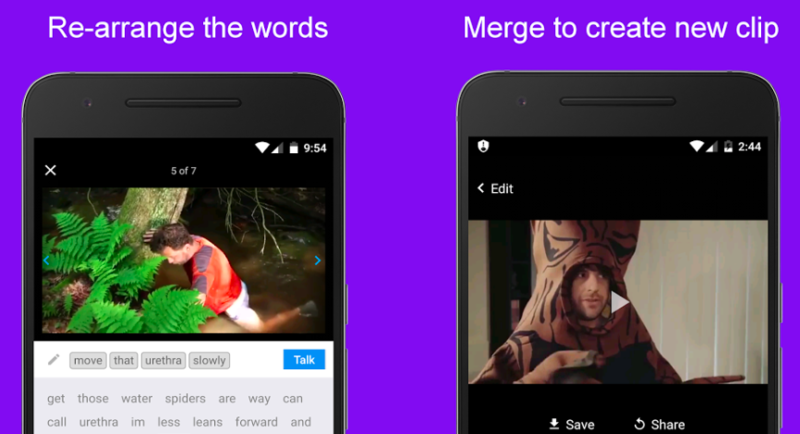 Bard is the app that lets you edit videos and turn them into your personal version, just funnier. This app gives you a script for the video and then allows you to re-arrange the words, which means you edit the clip by removing the words from the script. It has its own library of videos with different actors. 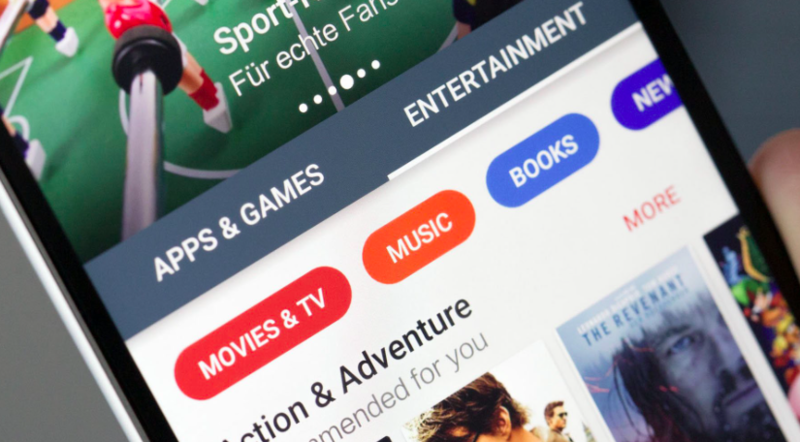 The app is compatible with YouTube, which gives it a wider selection base. Once done editing, you can share your video on WhatsApp, Instagram, and other social media channels. A new way to edit videos, we say! Try it out; it is free to download. 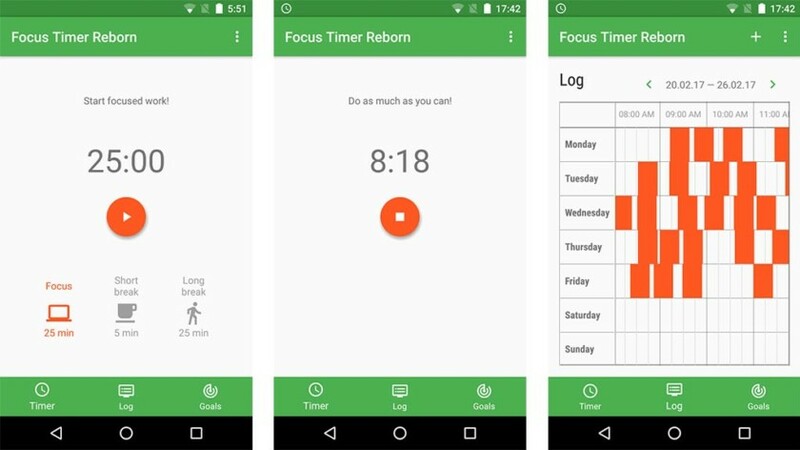 Focus Timer Reborn is a productivity app with a nifty timer. The app focuses on timing your work so that you can improve your work speed. It keeps track of your small and long work breaks, and also allows you to set a timer for your focused work hour/hours. By setting a timer, you will be aware that you just need to concentrate on your work and do not need to take a break until the timer goes off. We think that this app could improve your productivity. It is free to download. Phew, these were the top five Android apps that we thought you should try out this week. Hit the comment section below to share your views on these apps.